Every player will feel like a very important person at VIP Casino as its regal, rich design creates the perfect welcome right away. And aside from its style, the casino also has a long reputation of being safe and reliable as it was established in 1999. 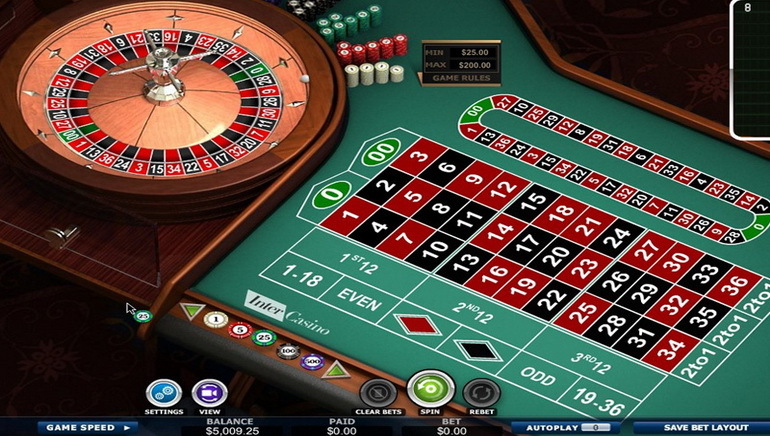 Amaya and Cryptologic make sure that the software works flawlessly and that it has a lot of hot games. 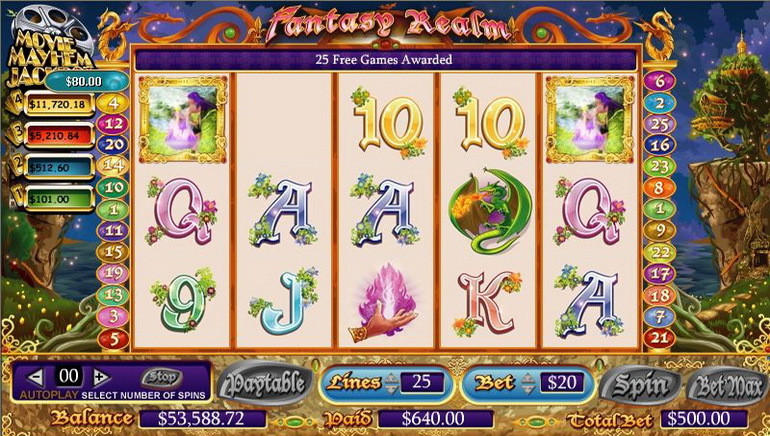 Slots range in themes and pretty much cover everything you can think of and new games are being releases very often. 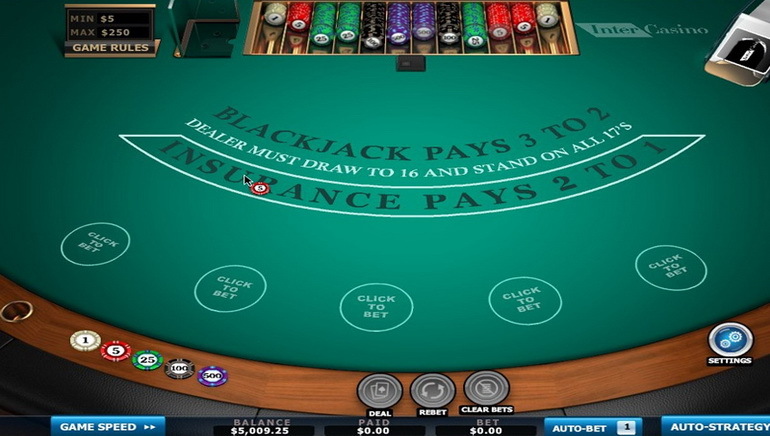 Table games and live casino games cater to players who enjoy blackjack and roulette while video poker is covered with several popular variations. No download, no problem as VIP Casino is entirely instant play. Once a VIP, always a VIP and the online casino offers lifetime rewards which are tailor-made through the loyalty program. Every month it will offer a great promotion for as long as the account remains active and the points generated from bets represent another way to get rewards in a direct and easy way. Customer support by email and live chat is only available during work hours but these cover most of the day as the team is not available in only four hours at night. They will answer the emails as soon as possible.